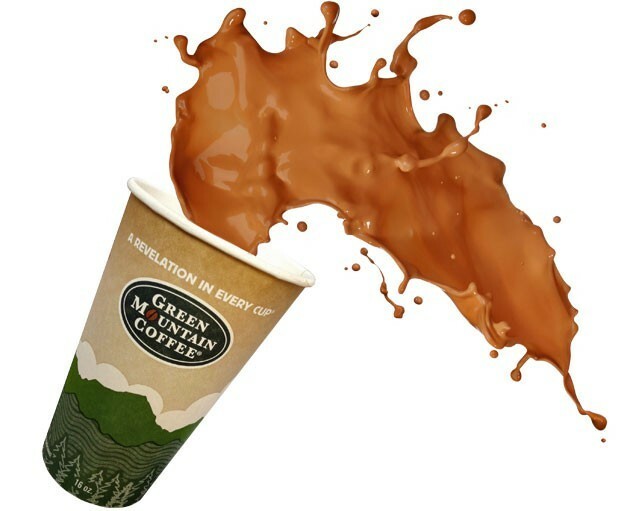 Keurig Green Mountain gave about 200 of its Vermont employees layoff notices on Thursday. The layoffs are part of a 5 percent reduction in workforce company-wide, which amounts to 330 employees overall, said Suzanne DuLong, vice president of corporate communications for Keurig Green Mountain. Most of the Vermont employees losing their jobs work on Keurig’s "hot system production" in Waterbury, DuLong said. Some of them will be able to apply for 75 vacant positions within the company, she said. About 60 of those are in the "cold-system production facility" in Williston. Keurig Green Mountain has about 2,000 employees in Vermont — roughly a third of its workforce, she said. The company declined to provide specific numbers. Gov. Peter Shumlin announced Thursday that the state Labor Department is holding a job fair September 10 at the Sheraton in South Burlington with 100 Vermont employers participating. 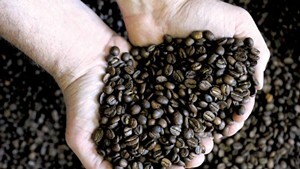 Keurig Green Mountain announced Wednesday that net sales had declined by 5 percent. In response, the company said it would cut jobs to save $300 million in the next three years. DuLong said some outside the company misinterpreted that to mean the job cuts would be made during three years, but employees understood the cuts were coming more immediately. Most being laid off would know their fate by the end of the day, DuLong said. All will be given a severance package, the details of which depend on the employee’s job and length of time with the company, she said. 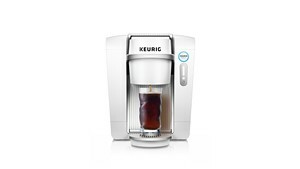 “We remain committed to our operations in Vermont (which include production facilities in Waterbury, Essex and Williston, as well as our Beverage R&D Center in Waterbury and corporate offices in South Burlington), and plan to continue being one of the largest corporate employers in the state,” Keurig spokeswoman Kristen Mercure said in a written statement.